Due to its labour-intensive character, the preparation of tobacco takes place in the subsidiary in Sri Lanka. Here, the binder and wrapper of the cigar are cut to the desired shape. First, the tobacco is moistened, to give it the suppleness necessary for proper processing. 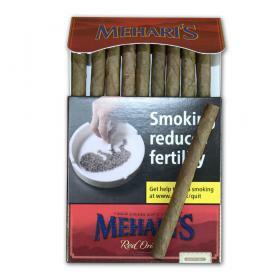 It is then carefully selected according to size and colour, after which the leaves are machine-cut into their characteristic shape, depending on the cigar model around which they will later be wrapped. The pre-cut leaves are placed on a fabric and rolled up to form 'bobbins', which leave the factory as semi-manufactured goods. 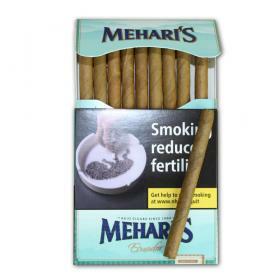 In the factory in Geel, semi-manufactured articles from Westerlo are provided with a wrapper and certain types of cigars are completely manufactured. The production of many shapes and varieties of cigars takes place on the so-called complete machines. 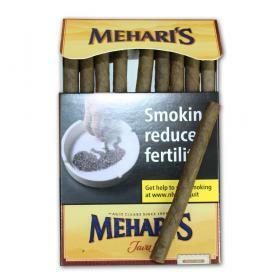 First, the bunch is shaped with the aid of the binder and filler tobacco from Westerlo. 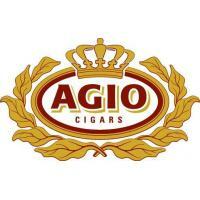 The product is completed by the wrapper, of great importance for the cigar's ultimate taste and appearance.